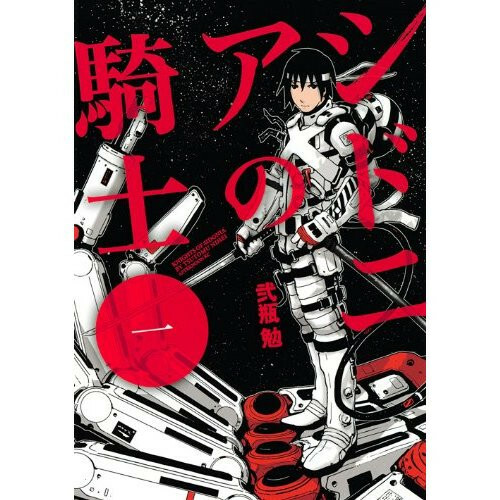 The official site for the upcoming anime adaptation of Tsutomu Nihei's Sci-Fi manga Knights of Sidonia opens today.The manga has been serialized in Kodansha's Monthly Afternoon magazine since April 2009 and so far 10 tankobon volumes have been published in Japan. 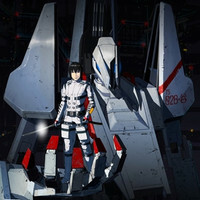 The story features space battles against alien creatures using giant robot weapons in far future. 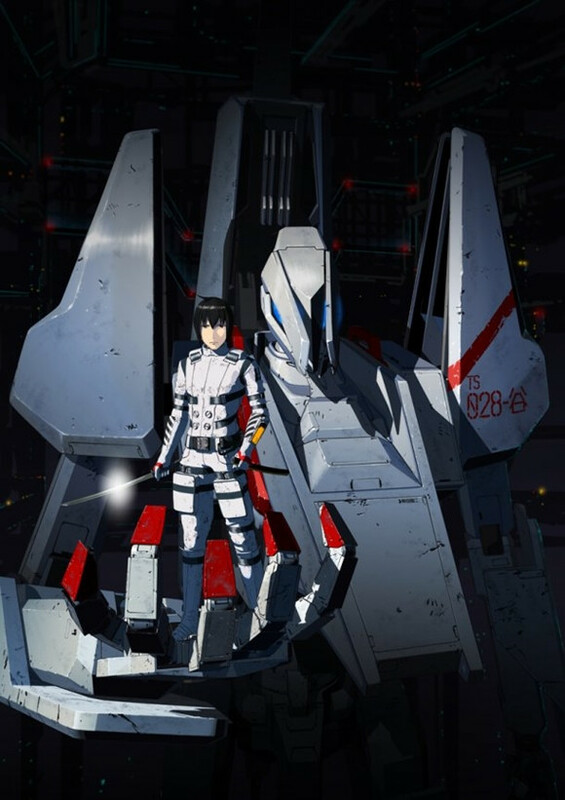 The anime is produced by Polygon Pictures (Transformers: Prime, Tron: Rising, Star Wars: The Clone Wars) as its 30th anniversary title. Kobun Shizuno who directed 2005-2007 American TV series G.I. Joe: Sigma 6 for Gonzo and three Detective Conan films in 2011-2013 (Quarter of Silence, The Eleventh Striker, Private Eye in the Distant Sea) serves as the director. NIS America Licenses "Genshiken Second Season," "Brave 10" and "Hanasaku Iroha: Home Sweet Home"